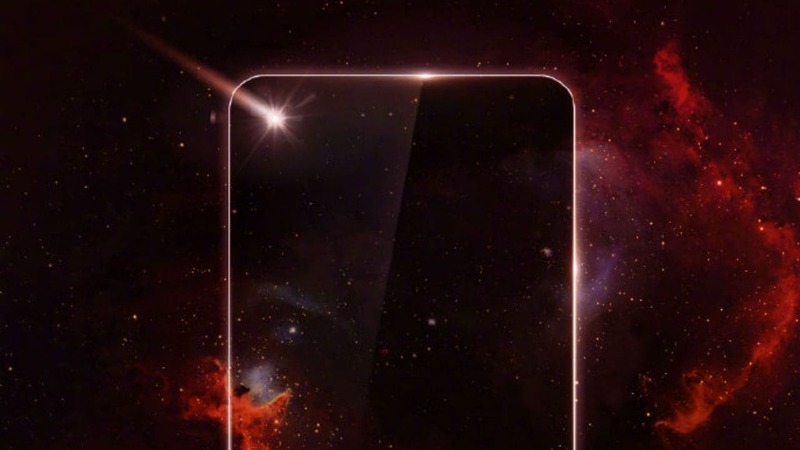 Nova 3S will probably small hole on the top of the display from where the front camera peeps out. 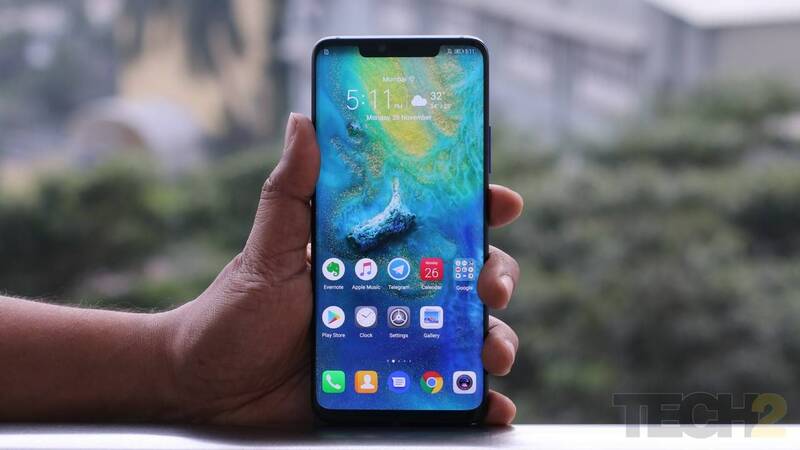 Huawei Nova 3 vs OnePlus 6 vs ZenFone 5Z:Do four cameras on a smartphone matter? 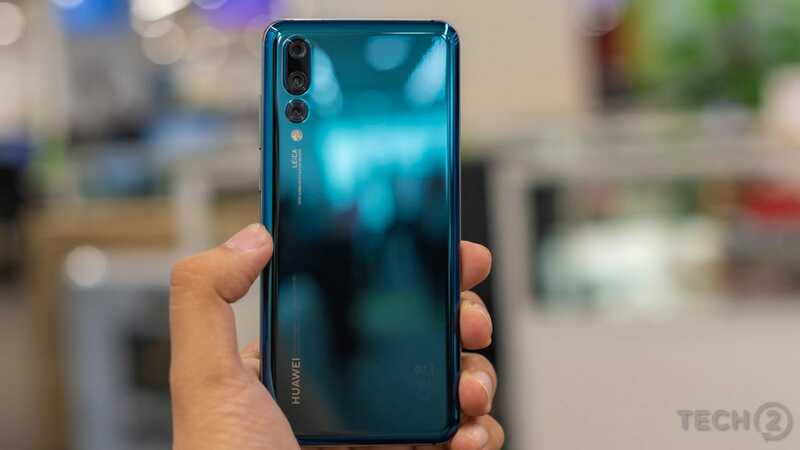 The Huawei Nova 3 is not just a looker but also packs in quite the punch in terms of hardware. 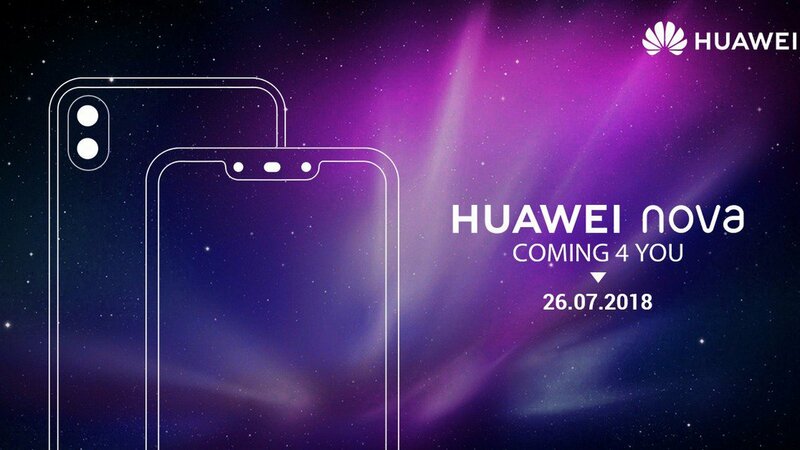 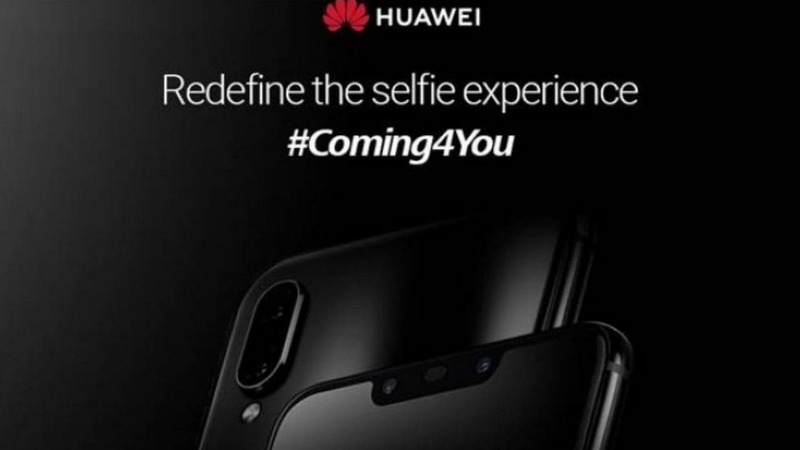 Huawei confirms that 26 July will be the date when it launches the Nova 3 and Nova 3i in India. 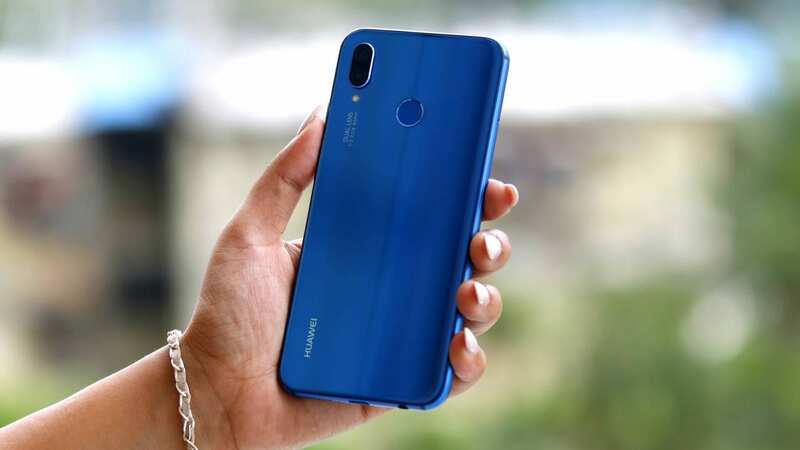 The Huawei Nova 3 could be priced somewhere in the range of Rs 25,000- Rs 30,000. 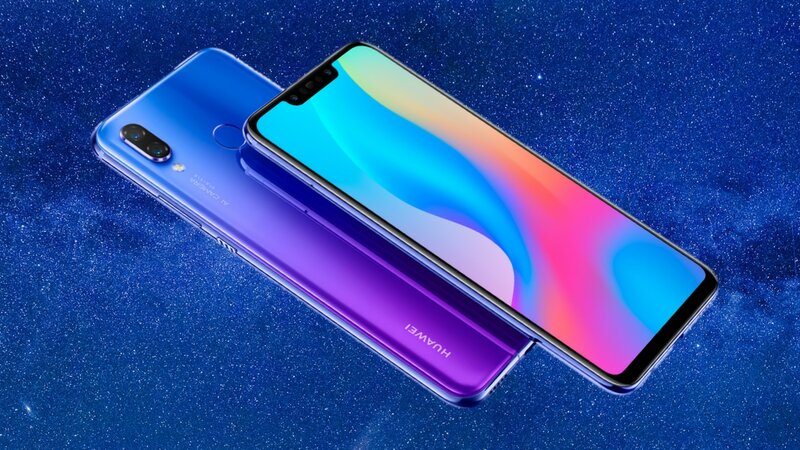 The rear of the phone is said to be made out of glass which has a fingerprint reader.